In 2001, a group of dedicated community leaders began this great event that now sees more than 100 riders gather each fall to challenge their athletic abilities while raising money for a good cause. Cyclists of all levels participate in a ride that has been especially designed to include 36km, 60 km and 100 km route options. Support staff including mechanics, motorcycle escorts and massage therapists is on hand, and rest stops are equipped with energy snacks and an assortment of drinks and water. The ride is followed by an afternoon BBQ, prizes and awards. The Y Cycle endowment fund strives to ensure sustainable leisure, athletic and recreational programming at the Sylvan Adams YM-YWHA for members of the Montreal community who have physical, cognitive and intellectual challenges and individuals who live with mental illness. We offer inclusion programs for a wide range of ages, interests and abilities, allowing participants to socialize in a warm welcoming setting. Art & Lego programs, Sunday Fun in the Gym, buddy programs to use our facilities, and so much more. In the summer, we offer access to a day camp with individualized support and integration opportunities. The Y also hosts an accessible, inclusive weekend family camp at our beautiful Y Country Camp in Huberdeau, Quebec, for individuals with disabilities and their families. 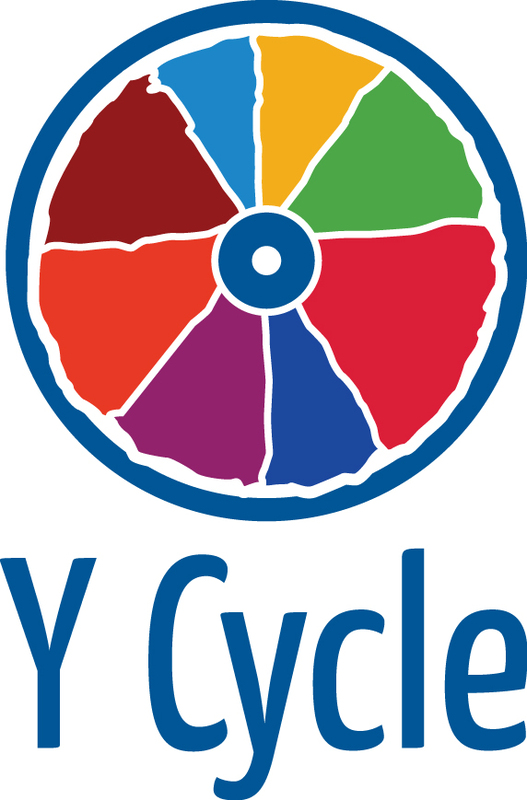 Your involvement in the Y Cycle for Special Needs makes our goal within reach. Help enrich the lives of individuals with special needs and ride for the cause! For more Information about our Special Needs Department, click here.